Selling your home can be an exciting and somewhat stressful time. Everyone wants to make as much money as they can when selling their house. We try to always list your home for as much as the area will allow. At the same time, though, we want your home to sell as fast as possible. 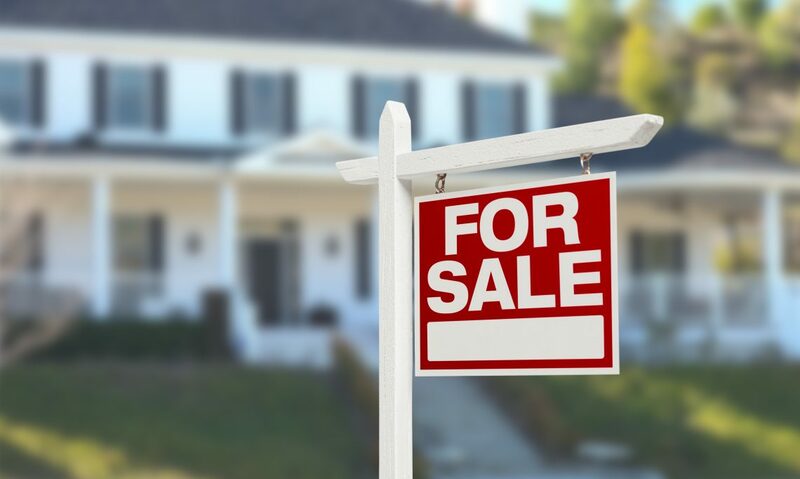 Our agents are trained to know the best way to stage your home if it is still occupied, and also give you ideas that will hopefully help you sell your home quickly. 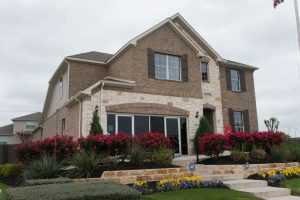 We know the Texas real estate market well, and we’re here for you whenever you’re ready to put your property up for sale.